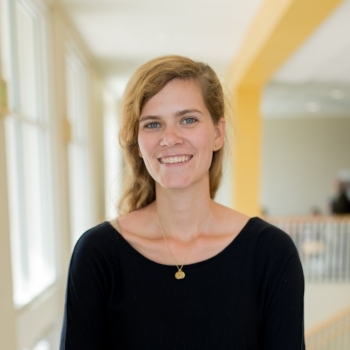 Alexandra Rose is a doctoral student in the University of Maryland Clinical Psychology program. Her research interests include: behavioral interventions for depression and substance use, the treatment of comorbid physical and mental illness, and implementation science. She previously worked as the Mental Health Officer on the Clinical team at Partners in Health, where she provided project management and technical support to the development, implementation, and evaluation of mental health services across PIH sites. She has been involved in research on the trafficking experiences and mental health outcomes of people trafficked to the UK for domestic work and has worked on the community programs teams of a health systems strengthening organization in southern Malawi and a social services agency in New York City.